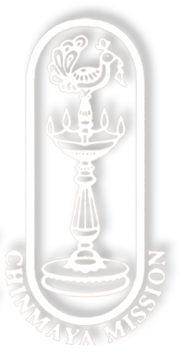 Born in 1886 in Mudappuallur, a medium-sized village in Kerala, to Smt. Balamba and Shri Achhutan Nair, ChippuKutty, as Swami Tapovanam was known, exhibited a marked partiality for spiritual life. As a child, he was fascinated and delighted by Pauranic stories manifesting the glories of God and the worship of idols fashioned by his own hands. His early education started with the village teacher. Too intelligent to be trained within the formal learning systems of his time, he sought a different education – less materialistic and more spiritual. Home-schooled until the age of 17, he proved himself to be a devout Vedantin, and a linguistic genius and litterateur par excellence, mastering poems, dramas, grammar and logic in both Malayalam and Sanskrit. ChippuKutty’s first poem ‘Vibhakarom’ composed at the age of eighteen attracted the attention of literary scholars and received wide applause. Both his parents passed away before he turned 21. By then, he was already renowned and revered for his original poetic compositions. An introvert to the core, he loved spending his time immersed in books, japa, meditating on the form of Lord Shiva and spiritual reflection. He was averse to all worldly pleasures. Charmed by the beauty of nature, he spent much of his time in the jungles near his father’s house. “The starry sky lit with the bright full moon filled his mind with celestial thoughts of ineffable bliss,” he wrote in IswaraDarshan. Even as a formidable scholar, ChippuKutty’s thirst for knowledge could not be quenched by mere intellectual advances. Despite the accolades earned during his years of public speaking on literature, politics, religion, and Vedanta, he was convinced of the unsubstantial nature of worldly existence and was consumed by the fire of dispassion. Thus, he had already adopted the sannyasi’s religious and serene lifestyle long before his initiation into the ochre robe of sannyaasa. However, since his only younger brother was still in college, he stayed on to fulfil his responsibilities as head of the family, while continuing his own personal spiritual practices and study. Finally, at the age of twenty-eight, unable to control his spiritual hunger, ChippuKutty left home in search of Truth. He met priests, scholars, saints and sages, devoutly read Vedic scriptures and observed austerities. He studied under a great sannyaasi and requested to be initiated into monkhood. His Guru told him, “Sannyaasa need not be given to you. You take it yourself; you are already a true sannyaasi.” Accordingly, obeying the great call from within, he went to the banks of the Narmada River, performed all the necessary acts of worship, accepted sannyaasa and called himself ‘Tyagananda.’ For seven years he travelled widely, from famous South Indian pilgrimage centres to Kolkata, to Varanasi, Haridwar and Rishikesh. 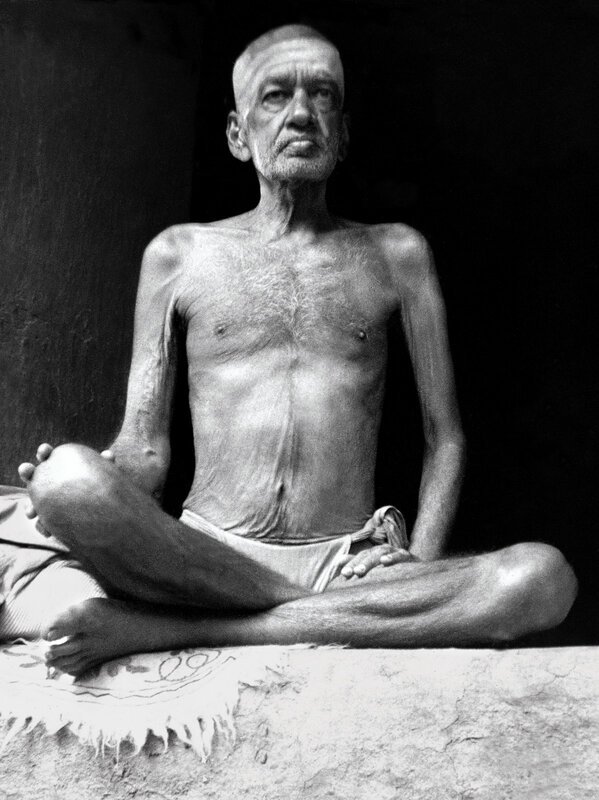 It was in Rishikesh that Swami JanardhanaGiri of Kailash Ashram traditionally initiated him into sannyaasa with the name, Swami Tapovanam – “forest of austerities.” Swami Tapovanam chose to live in the then small, remote mountainous area of Uttarkashi in Uttarakhand. He lived in a one-room mud hut, with no belongings, no comforts, and no involvement whatsoever with the world. Each day, he ate one meal (a watery lentil soup and roti) and took two baths in the freezing Ganga. This hermitage called TapovanKutir, in front of the sacred River Ganga, would soon acquire great fame the world over for its spiritual luminescence. 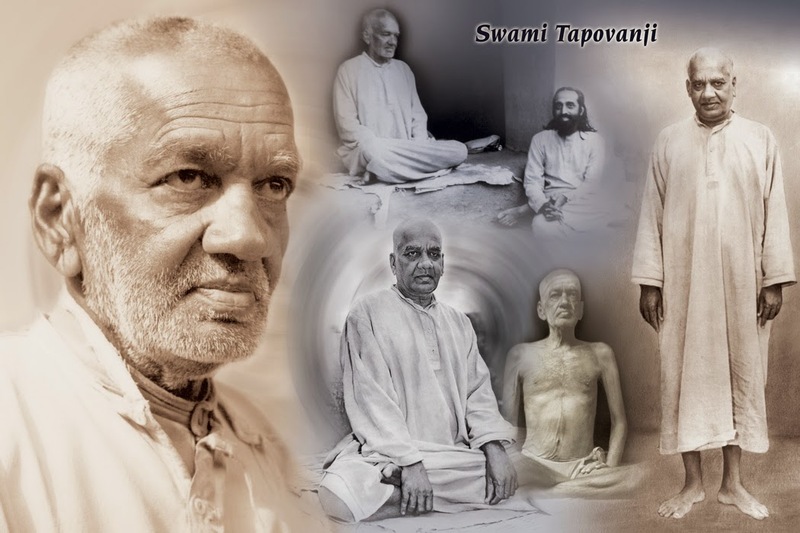 Swami Tapovanm’s deep love for the sights and sounds of nature had brought him to the Himalayas, where he became renowned as a scholar of the scriptures, a sage of extraordinary spiritual experiences, and an intuitive poet. “As he roamed the Himalayan peaks, his pen was constantly scribbling down the beauties he discovered and the thoughts passing through his sacred bosom,” wrote Swami Chinmayananda. As a jivanmukta or Self-realized master, he saw the supreme Lord in all expressions, within and without. He developed a new style of literature with his poetry on nature and philosophical travelogues. In his inspiring works – both in Malayalam – of HimagiriViharam (Wanderings in the Himalayas) and KailasaYatra (Pilgrimage to Kailasa) are seen the full flow of his blissful and soulful renderings of nature, and the profundity of his subtle observations and reflections. He also wrote smaller pieces in Sanskrit, such as ‘Sri SaumyaKashishStrotram’ – each an exquisite piece of poetry as well as a summary of Vedantic truths. However, it is his mystical autobiography, a garland of spiritual thoughts, IswaraDarshan (Vision of the Lord), that sages and seekers the world over have stamped as his masterpiece. “His Life and personality are indeed most precious and invaluable, for they form a lofty example of what true Vedanta and true sannyaasa have to be…Such exceptional Sannyaasins as Tapovanji are a glory to this land with its ancient ideals of renunciation and Cosmic Service. They are a treasure to the entire humanity.”-Swami Sivananda, founder-President,Divine Life Society.